High Court judge Justice An­jala Wati has ordered the arrest of Fiji Sports Council former operations manager Timo­ci Naleba. The order was issued after Naleba failed to appear in Court at midday yesterday when his case was called. 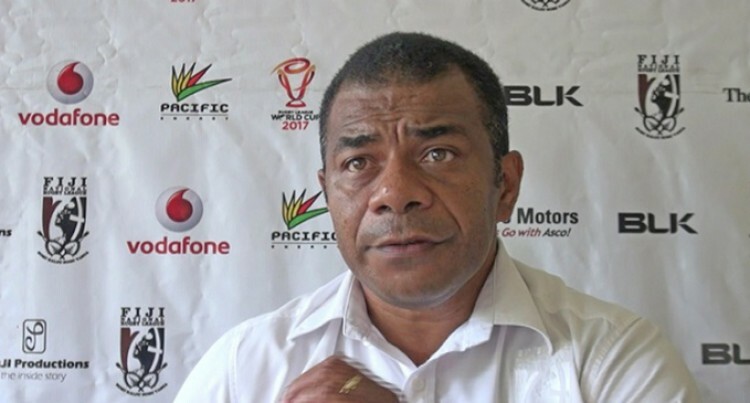 He was sued by the Fiji Sports Council for misuse of monies amounting to $4420. Sports council lawyer Damodaran Nair informed Justice Wati that Naleba had not made any attempts to pay the amount. The notice of motion was filed by the Fiji Sports Council on October 18, 2017 along with the affidavit in support of Human Resource Man­ager Sandhya Gounder. On May 15, 2018 Justice Wati or­dered Naleba to pay $300 per month with effect from August 1, 2018 until the whole amount is paid in full. He faces a prison term of six weeks imprisonment for each de­fault payment. The case has been adjourned to September 26, 2018 for mention. Naleba is representing himself in court without legal counsel.